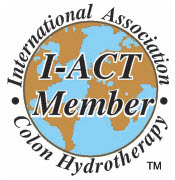 GPACT Certified Colon Hydrotherapisits who are truly passionate and extremely professional. Lori is also a active member of I-ACT. 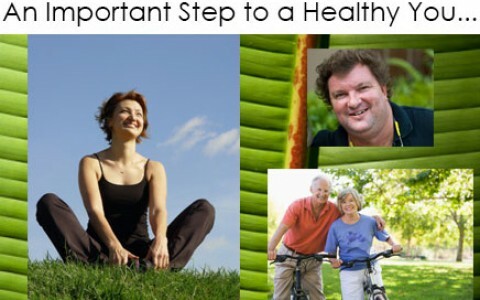 We have over 20 years of experience in Colon Hydrotherapy, Guided Programs, Life/Nutritional Coaching-helping you make better choices for yourself. 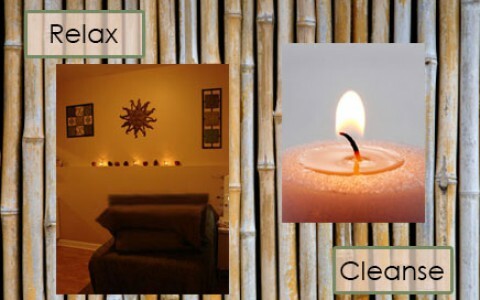 We offer a relaxing and private environment where discretion as well as absolute cleanliness is never taken for granted! 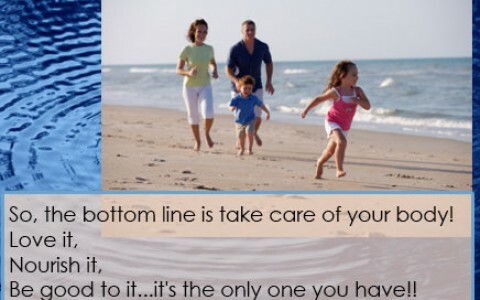 Your health and well-being is of the utmost importance to us! Who is a "typical client" A typical client is anywhere from age 14-90 years old and is looking to FEEL BETTER inside and out! We all bathe, wash, cleanse the outside of our bodies so that is exactly what Colon Hydrotherapy does, cleanses, hydrates and tones our colon. Students, Moms, Dads, Yogies, Chicago Bear Football Players, your Average Person, Movie Stars (sorry, can't disclose his name), Teachers, Lawyers, Web Designers... anyone who has a COLON and is looking to improve their HEALTH in a warm, friendly, discrete environment. Where do they come from? We see clients who live in Chicago, Dekalb, Morton Grove, Buffalo Grove, Highland Park, Palatine, Vernon Hills, Wilmette, etc. Colon hydrotherapy is a safe, effective method of removing waste from the large intestine, without the use of drugs. By introducing filtered and temperature regulated water into the colon, the waste is softened and loosened, resulting in evacuation through natural peristalsis. This process is repeated a few times during a session. Colon Hydrotherapy is not intended to replace the relationship with your primary health care providers and my consultation is not intended as medical advice. It is intended as a sharing of knowledge and information from my education, research, experience and community. As a Colon Hydrotherapist, I encourage you to be open to new information on the effectiveness of colon hydrotherapy and the foundational role of diet, exercise, supplementation, stress management and emotional and mental work. 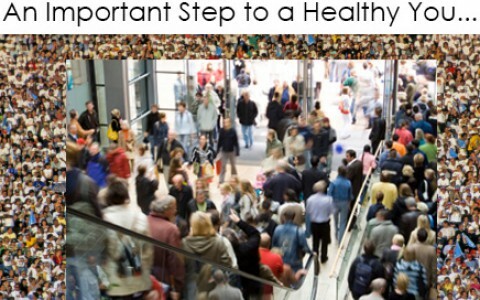 I encourage you to make your own health care decisions based upon your own research and in partnership with your primary health care providers. The information and service provided is not used to prescribe, recommend, diagnose or treat a health problem or a disease. It is not a substitute for medical care. If you have or suspect you may have a health problem, you should consult your primary health care providers. "Lori provides just the right mix of professionalism with warmth and comfort. Every question is explained in detail and you truly understand why Colon Hydrotherapy is beneficial after spending time with her. The combination of her caring and her expertise make for a surprisingly pleasant experience." "My experience with Lori as a Colon Hydrotherapist was extremely gentle, comfortable and professional. 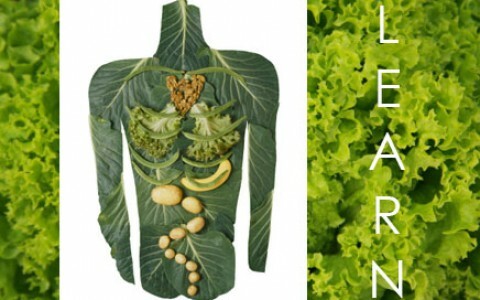 I was educated throughout the process and not only knew I was doing something great for my body, but it left me feeling light and more committed to my digestive health. The space is a beautiful and clean relaxing spa-like setting. I highly recommend North Shore Colonics also known as (Inside and Out 18) to everyone!"